great post by NS Rajan ! Opposition could be viewed as a conscience that speaks from outside you, akin to the ‘little voice’ inside you. It has been observed that unlimited power invariably hurtles us towards hubris, and leads to a subsequent downfall. John Locke, philosopher and proponent of the social contract, wrote in ‘An Essay Concerning Human Understanding,’ that ‘all men are liable to error; and most men are, in many points, by passion or interest, under temptation to it’. Who else can and will discover your mistakes, but those who oppose you,and hence pave the way to your success! Your HR Buddy in partnership with HR Guru & Associates is offering a Public Workshop for HR and Line Managers (from Non-Finance background) in Mumbai on Feb, 17, 2012. Should you know people who would be interested, feel free to share the contents of this mail with them. Please find below details about the program. I have also enclosed the Brochure and Nomination Form. Social Learning! An 8 yr old does an experiment and shares it on her blog! 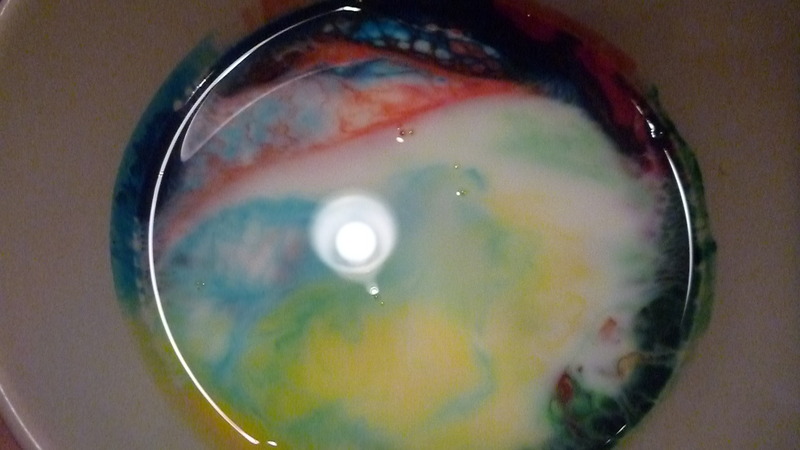 You will need: flat bowl or deep plate, dish washing liquid, different coloured food colouring and milk. 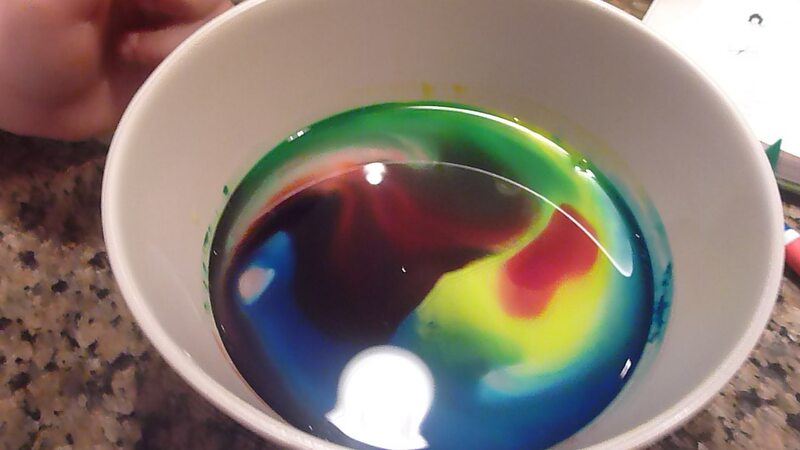 Put 4 different colors of food colouring close to the edges. Put a bit of dish washing liquid in the center, remember DO NOT MIX! Are you a born leader? Test yourself. Ask a question or recommend your favourite leadership book. The latest trend in marketing is a hot topic here too. What's the best viral campaign you've seen? What made it great? Ethics, shorthand and how far would you go to get a story? Budding writers, reporters and hacks, this way. Having trouble reading this newsletter?